Home Mobile Sony Xperia XZ3: Has Sony finally got things right? Sony Xperia XZ3: Has Sony finally got things right? Over the years, Sony has gotten a lot of flack over the smartphones they produce. However, they’ve been slowly moving towards a feature set and style that they think smartphone enthusiasts will be finally interested in. Camera, sound and display are all being designed to bolster the user’s entertainment experience when using their phones. In comes the Sony Xperia XZ3. The redesigned XZ2 came with handsets that were a little more slippery and ergonomic. Although, that’s actually considerably more aligned to what one would expect from a 2018 high-end smartphone. With the Sony Xperia XZ3, there’s just the appropriate amount of refinement in the design and build that Sony has actually managed to give us an aesthetically-pleasing phone. Even though its look is a little more generic compared to its predecessors. This is largely due to the addition of a new and gorgeous looking OLED display, high-quality specifications as well as a much more modern design. 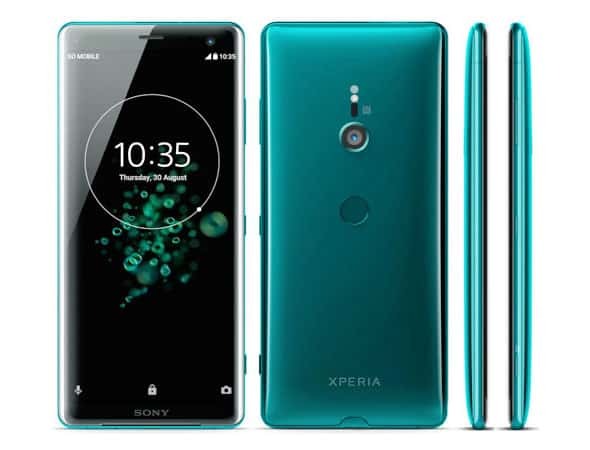 With this new XZ3, Sony kind of now looks like it has a befitting flagship smartphone. It may still have a long way to go before it can usurp any of its rivals, however, they’re certainly moving in the right direction. OmniBalance Design language (sharp edges and acute angles) is what Sony has mostly been clinging to over the past five years or so. When it comes to smartphone technology that’s practically a lifetime. Don’t believe us, take a look at the iPhone 5 and compare it to whatever we have today. This will give you an idea of how rapid tastes change. Flexibility is key when it comes to surviving in this industry. Thankfully, with this new XZ3, it looks like Sony are finally ready to get with the times. This new Xperia definitely has a much more modern feel to it. Aside from its slightly thick bottom and top bezels, the screen-to-body ratio manages to ensure its modern feel. 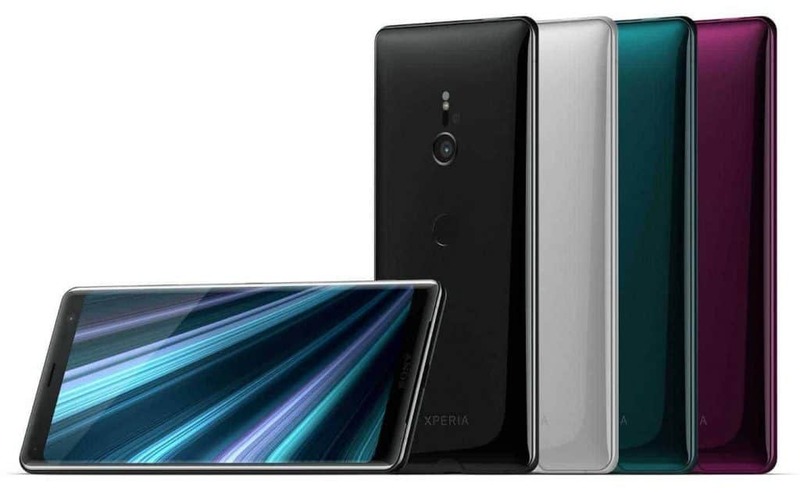 The screen display on the new Sony Xperia XZ3 has grown leaps and bounds compared to Sony’s previous flagship smartphones. This can be largely accredited to the move they made to OLED from LCD technology. The QHD+, 6-inch OLED (1440×2880) display is simply outstanding to look at. The colors are much richer and the black is much deeper as compared to previous Sony efforts. They’ve supposedly used the same engine from their Bravia Tv line, the X Reality Pro, to power this new installment. This move looks to have paid off big time. The display is HDR compatible which means that content from that realm looks superb. The screen can also be seen easily when outdoors due to fantastic brightness levels. The display’s edge now curves slightly around the sides. Sony also has their new ‘Side Sense’ feature on this smartphone. This means that a menu with shortcuts to notifications, settings and applications can be brought up by double-tapping the side of the display screen. Awesome, yeah? We know. The Android scene is almost making performance irrelevant. Why? You ask? Well, virtually every flagship smartphone, even those in the $400 range, are powered by the Qualcomm Snapdragon845 processor. This new Sony Xperia is no exception to this. How much RAM a phone in this era precisely needs is quite debatable. With the Sony Xperia XZ3, they make do with 4GB. For most people that will surely be enough. The only problem they look to have is in relation to their software extras. You’ll experience a lot of accidental triggering of the Side Sense feature. However, that’s not to say that it isn’t useful. It extremely is. Oh, and they also added a shortcut gesture that will allow the user to trigger their camera by holding their smartphone up in landscape. Unfortunately, though, this is another feature you’ll probably end up triggering accidentally quite a lot as well. If you want the camera to fully open, your required to tap the middle of the phone. Launching your camera using a dedicated shutter button seems way easier which kind of actually makes this shortcut look less useful. For a smartphone as thick as this one is there’s no doubt that Sony should have tried to squeeze in a much bigger battery. Anyway, 3330mAh battery somehow manages to hold its own and manages to keep the phone on for a full day. But, just like you would with almost every other smartphone on the market, you’ll need to charge the phone up all through the night. If you used the phone all day you’ll probably be left with around twenty percent when time for bed comes around. It charges really fast though, taking it about thirty minutes to get the battery life up to fifty percent. 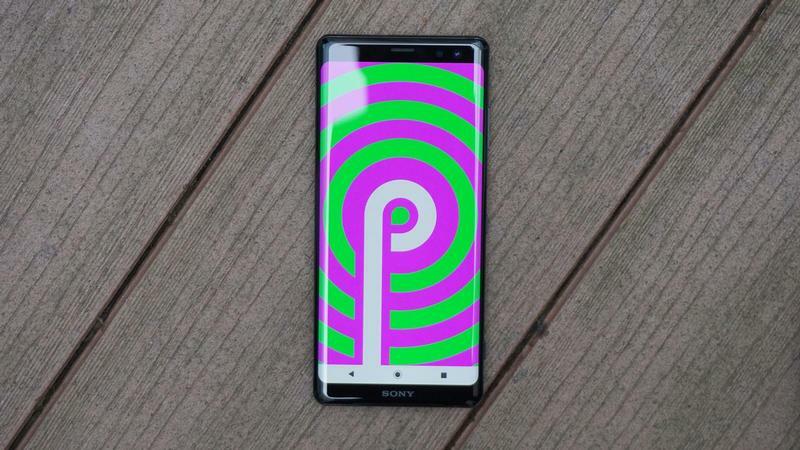 A big kudos to Sony for employing Android 9.0 Pie on the Sony Xperia XZ3 smartphone. Most of their rivals and competitors are currently releasing smartphones with Oreo as well as no firm timelines when it comes to updates. The latest version of this Android OS provides the phone with incremental improvements. Sony’s User Interface is a considerably light layer on the top. Although, the addition of bloatware kind of feels unnecessary. The internal storage you get here is 64GB, however, you’re given the option of including a MicroSD card. The Xperia XZ3 is ultimately a pretty decent flagship smartphone. It’s just that it doesn’t elicit too much excitement. It’s not one that will grasp the attention of your mind and have you thinking about it much. However, it has still gotten a lot right and will certainly help Sony move closer to their rivals and competitors. Plus that OLED move they made was an outstanding one. It does feel a bit dated still, but it’s worth a try. Here at the Gadget Gang, we think it’s okay. 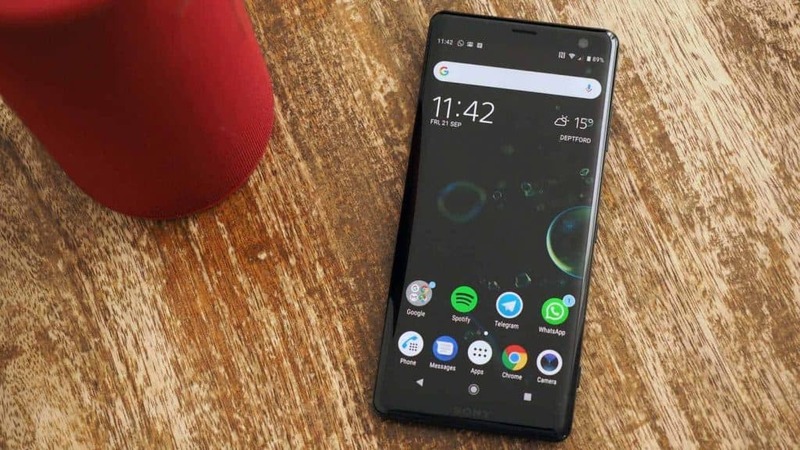 The Sony Xperia XZ3 seems to be one of the best phones Sony have created compared to their previous releases. With a much higher spec and decent look this phone isn't a bad phone for it's price. However if your a big hater on bloatware, you may want to consider again before buying this phone. Previous articleEdge Computing: Is this the Future?